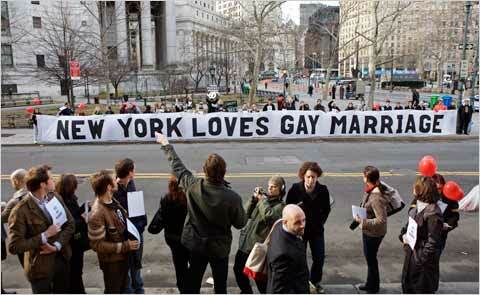 Marriage Equality in New York State! Wishing you a love that grows day after day & year after year… CONGRATULATIONS, EMPIRE STATE!!! « Happy birthday, Mr. Shaw!